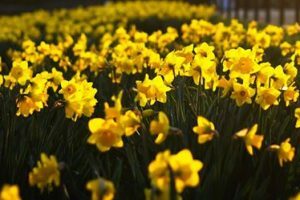 Planning on visiting one of our libraries during Easter? Be sure to check if we’re open. After the deployment of a new OS for Mac (Mojave), several EndNote related errors have been reported. EndNote recently pushed out a patch with updates (X9.1) to fix many of these errors, but the update has also caused some new problems. The University library is prepared for the situation. 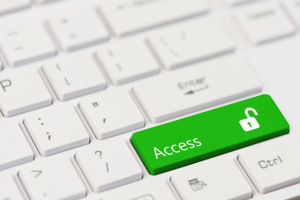 Researchers continue to have the right to submit articles for publication. If you are ready to get things done – come to the library this week! We host lectures on writing a master thesis, time management and study techniques. 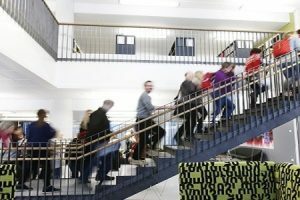 In addition, we offer guidance and structured writing sessions for students and staff at campus Øya. 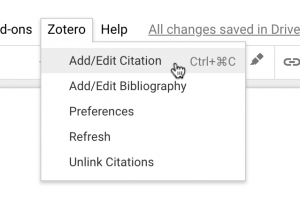 Good news if you are using Google docs for academic work and collaboration; Zotero is now integrated in Google Docs!